In the world of marketing, you're essentially always on the lookout for new and innovative opportunities to raise awareness about the brand that you represent. It isn't just about getting the word out about a new product or service; it's also about reminding people that you're there, that you've always been there, and that you're always going to be there. 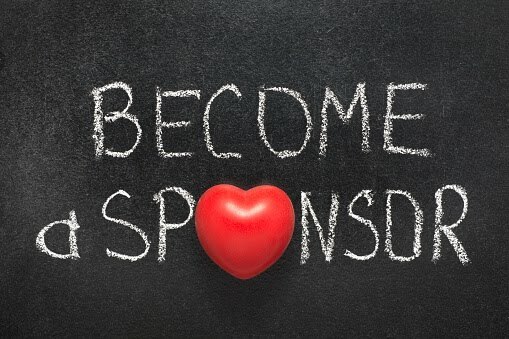 In an era where marketers strive to stretch the value of each dollar as far as it will go, one often overlooked opportunity may just generate the types of results you're after: sponsorship. Even if you don't necessarily see sponsorship of charities, non-profits, or other local organizations as a valuable addition to your marketing arsenal, it's clear that somebody does. According to a study conducted by IEG Sponsorship Report, sponsorship was a $2 billion dollar enterprise in 2016 and is expected to increase by roughly 3.7 percent over the course of the next year. A report generated by the Edelman Trust Barometer indicated that sponsorship even goes far beyond marketing impact. Eighty percent of consumers around the world agreed that a business has a duty to play a very key role in addressing modern issues. It even plays an important role in your own company culture. Fifty-one percent of employees surveyed said that they didn't want to work for a company that didn't have strong societal and environmental commitments, and almost seventy-five percent said that they liked their jobs more when they were given the type of opportunity to make a positive impact that sponsorship affords. If you do decide to go ahead with sponsorship as a new brand and marketing opportunity, there are a few key things you'll want to keep in mind. For starters, do your research carefully. Always make sure that you're aligning with an organization that meshes with your existing culture and values. Do as much deep digging as you possibly can, as sponsorship creates something of a symbiotic relationship between two entities. A scandal at one will more than likely affect the other, so you'll want to make sure that there are no skeletons hiding in the closet before you start spending your money. You'll also want to make an effort to isolate the impact of your sponsorships from the rest of your marketing activities, as only then will you be able to fully understand just what role it is playing in your larger campaign. MarketStrategies.com says that only half of marketers actually do this, which is a mistake. Though you're doing something for a good cause first and recognition second, it still needs to be measured for maximum effectiveness - the same as anything else. 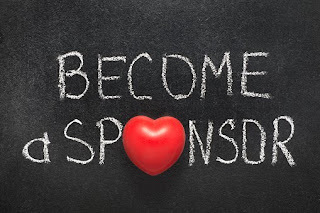 These are just a few reasons sponsorship is such a valuable branding and marketing opportunity, particularly for companies operating in the small and medium-sized business space. Not only does it give you a chance to raise awareness in a powerful way, but it also allows for something even more important - you get to give back to the community that you are an active part of.